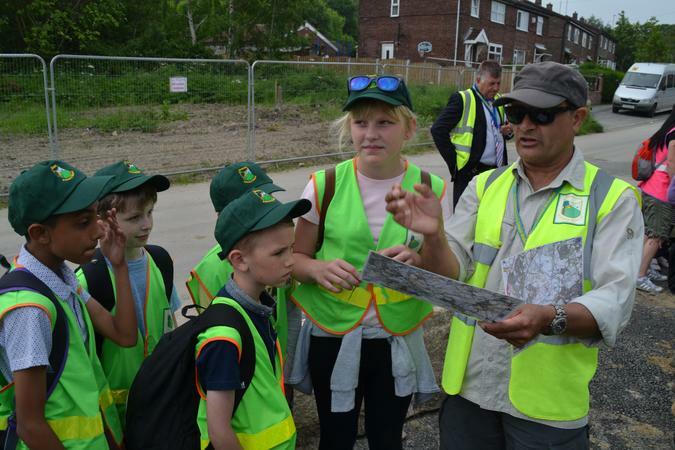 On Wednesday 8th June, Year 6 pupils walked at least 10 miles with the mountain guide, Dave. 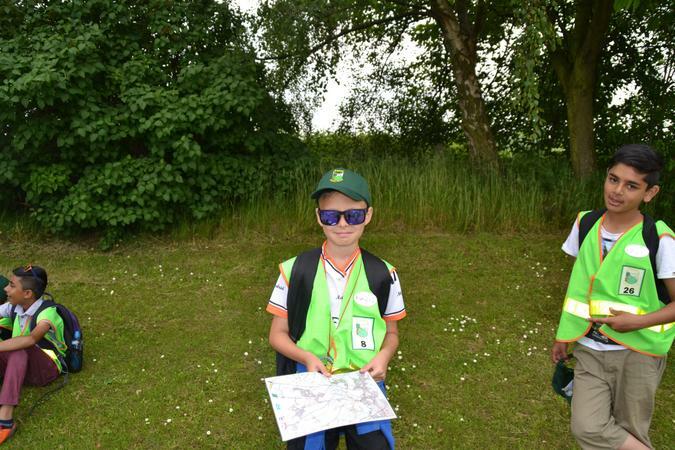 They practised reading the land using Ordnance Survey maps and compasses. They achieved many Y6 objectives in Geography and some Y7 ones too. 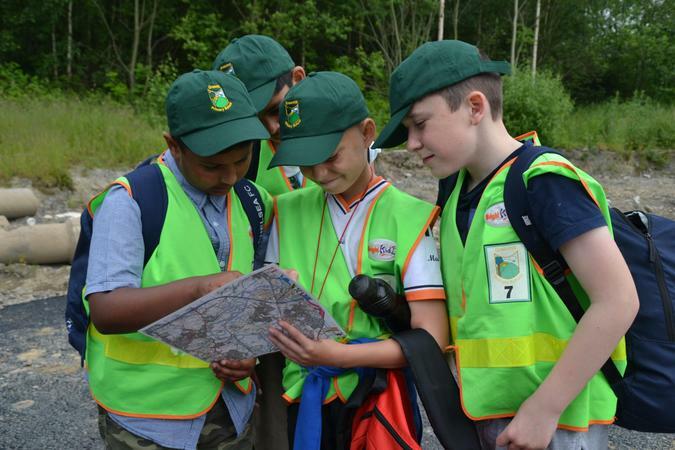 The children were split into groups and asked to use the maps and compasses to find the next point we were travelling to. The children then led the whole class, and adults, to the next point using only what they could see and their maps. 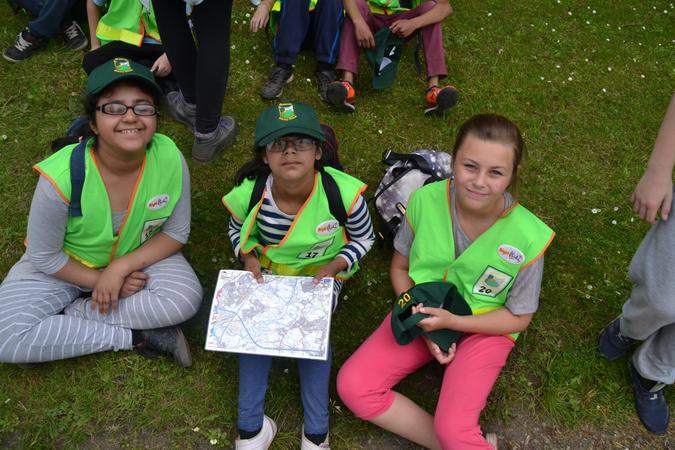 They were taught about contour lines, keys and how to read the land. They all had a fantastic time and enjoyed working together to reach an end goal. They put their Geography skills into action.